Circle officers in Omicron Delta Kappa include student leaders as well as those faculty and staff members who serve as their advisors. There are a number of resources available to assist circles in their efforts to enhance leadership development on campus. The Circle, the official publication of Omicron Delta Kappa, has been published continuously since 1923. The magazine highlights the achievements of members, particularly in their roles as community leaders, as well as Society initiatives. Leading Today. Leading Tomorrow. is the monthly email newsletter which contains synopses of five to seven articles selected with emerging leaders in mind. This communication is sent to initiates from the three most recent calendar years as well as to circle officers. Several circles select one or two articles from each issue and focus a portion of their meetings and discussion on the topics raised in the article. On Omicron Delta Kappa’s blog, circles will find posts about leadership from Executive Director Tara Singer, National President Michael Christakis, and other special guests. Is your circle looking for strategies for celebrating leadership on campus or information on model student-sponsored leadership conferences? Omicron Delta Kappa offers a number of resources focused on leadership development programming. find strategies about how colleges and universities use the NY Times content to enrich learning outside of the classroom. 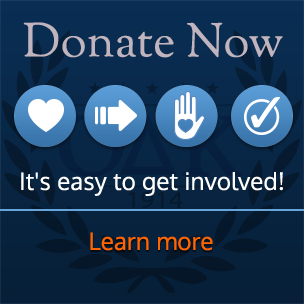 This resource is provided to O∆K circles through the generosity of the C. Charles Jackson Foundation. The O∆K Speakers Bureau connects circles with members in their area to coordinate having experienced leaders address the currently enrolled members. Interested circle should complete the application form to advise the national headquarters staff of the anticipated date, time, and topic for a presentation. Requests for speakers must be made a minimum of eight weeks in advance of the date of the event. 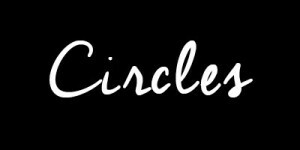 Additional resources for circles interested in leadership development programming may be found here.